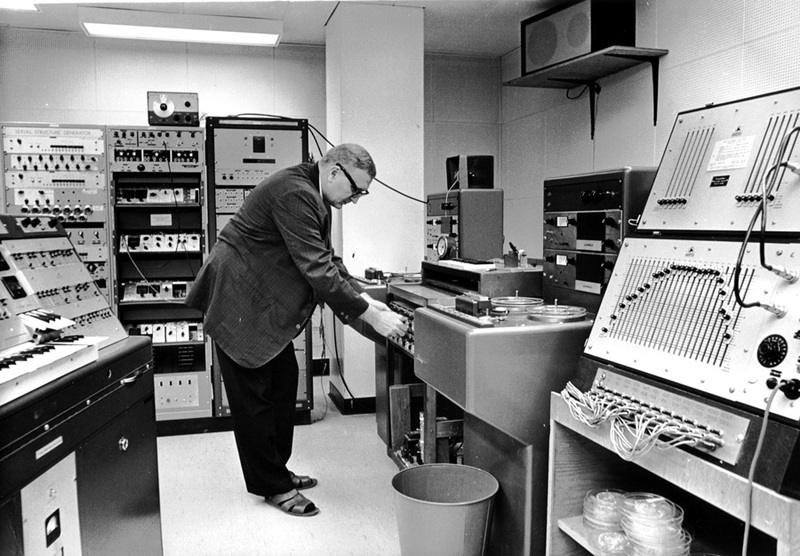 In May 1959, the Electronic Music Studio at the Faculty of Music was officially established by Dr. Arnold Walter. Dr. Hugh Le Caine of the National Research Council of Canada was technical advisor and the original faculty members included Dr. Walter, Professor Harvey Olnick, and Professor Myron Schaeffer. 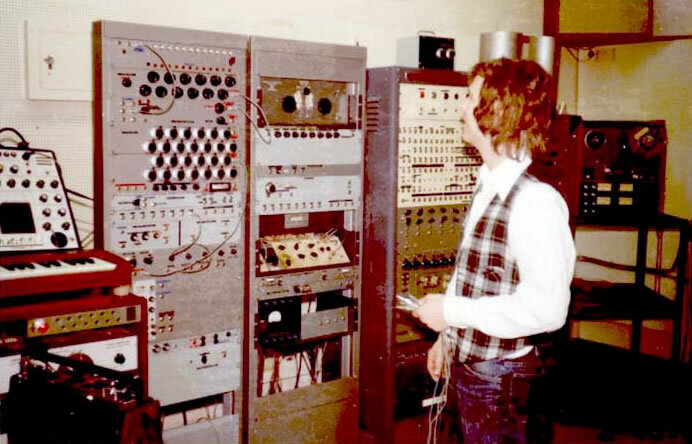 The studio was the second one in North America, following the creation of the Columbia-Princeton Electronic Music Center the previous year. It was originally located on Division St (now the site of the CAMH building near Spadina and College) but plans were already being made to expand into a new space. 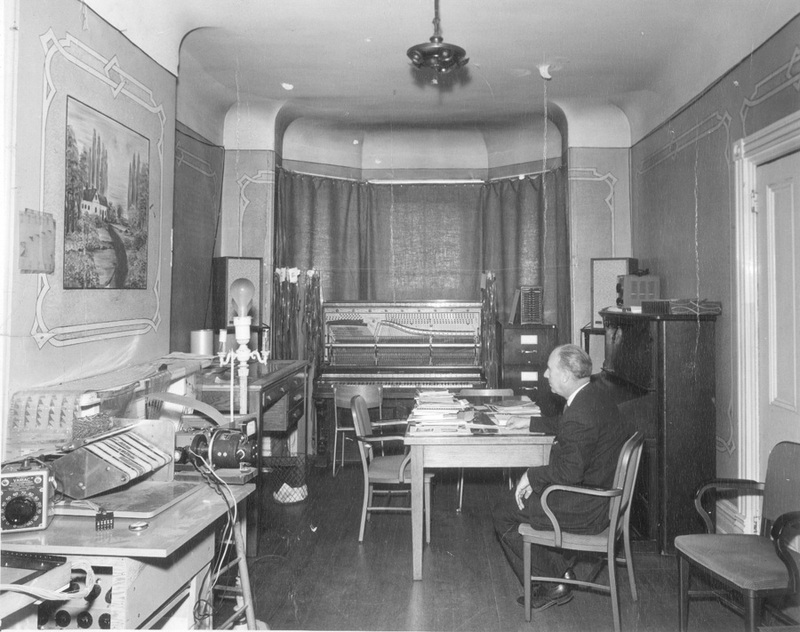 Once the Edward Johnson Building was completed, the Electronic Music Studio was moved to a basement location, placed there to avoid other noise and vibrations in the building. Composer Norma Beecroft was an independent scholar here, and in 1971 the Canadian Electronic Ensemble was established by David Grimes, David Jaeger, Larry Lake, and James Montgomery. 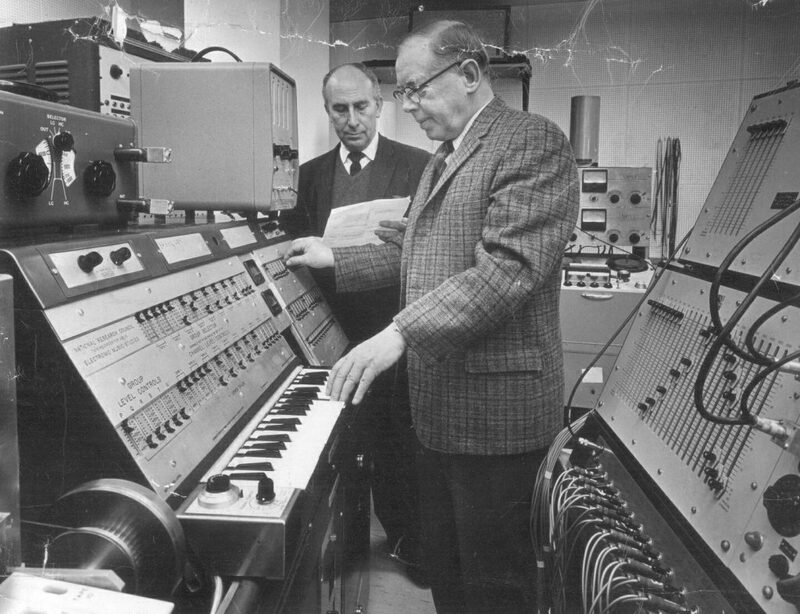 New instruments and equipment were commissioned and invented here, and alumni went on to establish or were involved in new electronic music studios at universities around the world, such as composer Dr. Jean Eichelberger Ivey (DMus 1972) who founded the electronic music studio at the Peabody Conservatory of Music at John Hopkins University and Bruce Pennycook (shown in top photo in 1975, image courtesy of eContact!) who is currently a composition professor at the Butler School of Music at University of Texas at Austin. Professor Gustav Ciamaga joined the Faculty in fall 1963 and took over the studio in 1965 following Professor Schaeffer’s death. During the 1994-95 academic year, half of the electronic music studio was transformed into a recording studio. And during the 2017-18 and current academic year the electronic music studio has been undergoing another renovation with new equipment. The New Music Festival is now in its 22nd year. We are excited this year to host composer Toshio Hosokawa, the 2018-19 Roger D. Moore Distinguished Visitor in Composition. His music will be performed throughout the festival. Tonight will be an opera double bill: The Raven and The Maiden from the Sea (Futari Shizuka).